Nice building lot 160 x 120 with city utilities, sewer, water & gas. 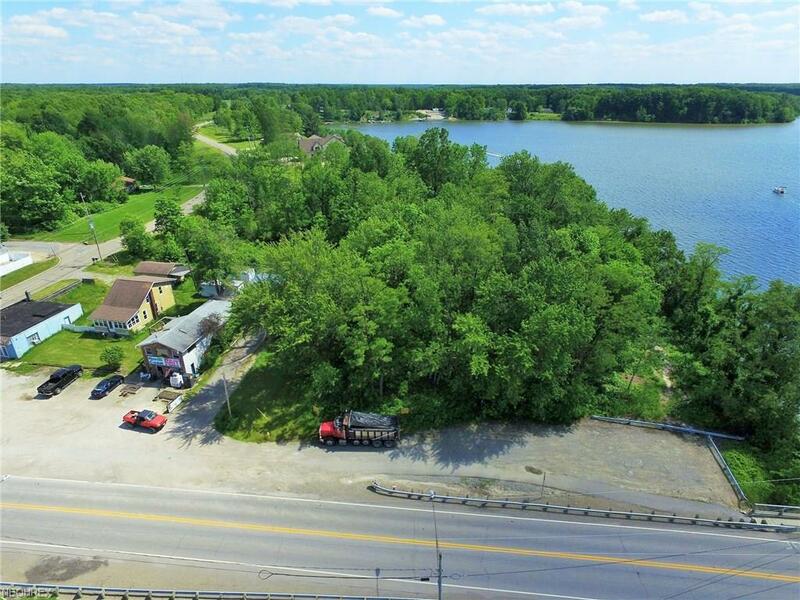 Commercial lot on Lake Milton right on the water. 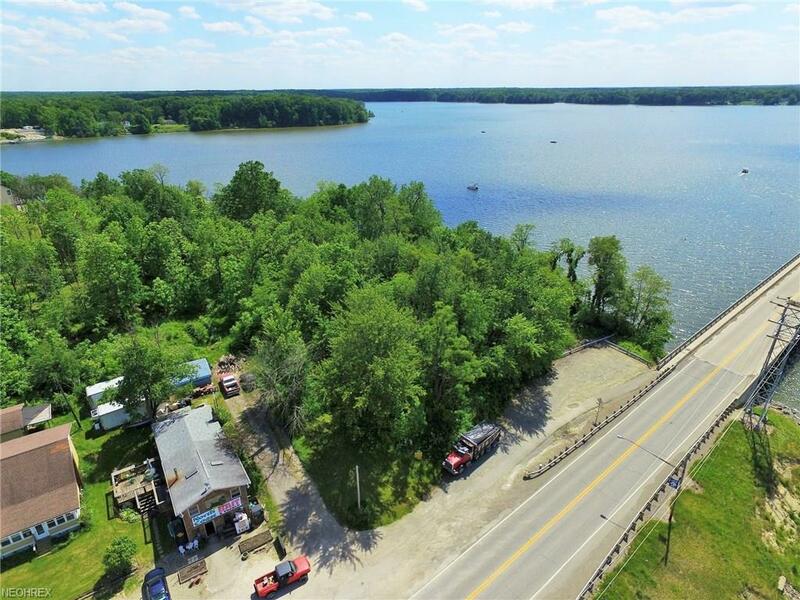 Come build your lake front business. 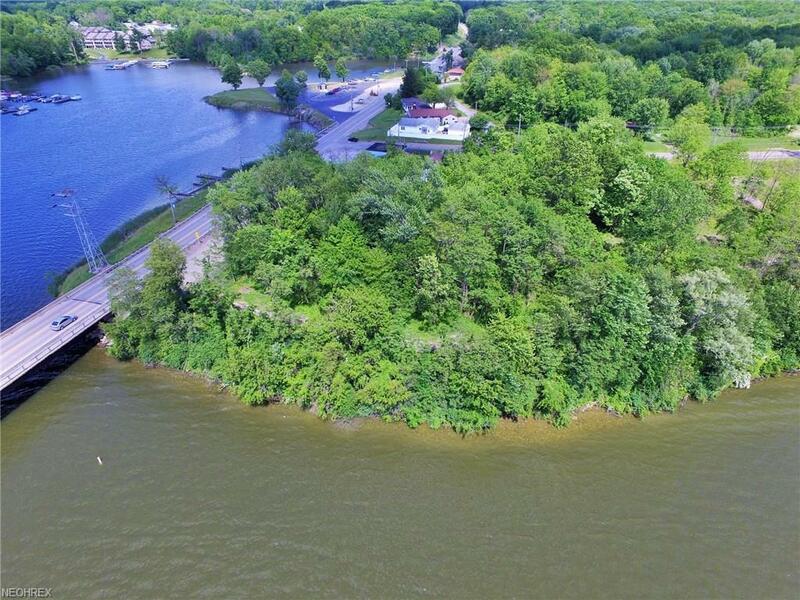 High traffic count, great location & docks available. 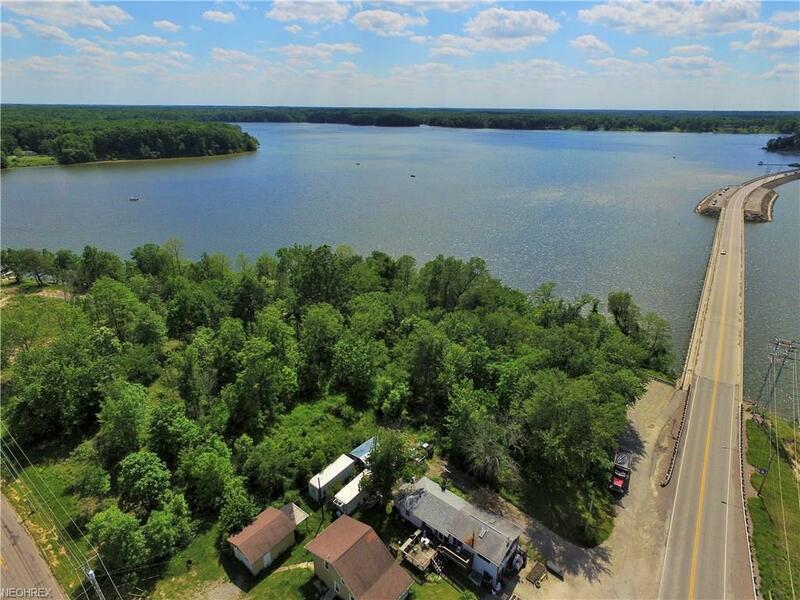 Lake Milton, Ohio's 72nd State Park. Amphitheater, beach, swimming, fishing, boating, walking and jogging trails plus golf, wineries and shopping. Listing courtesy of Vayner Realty Co.. Listing provided courtesy of Vayner Realty Co.. Listing information © 2019 NEOHREX Multiple Listing Service. All rights reserved. The data relating to real estate for sale on this website comes in part from the Internet Data Exchange program of NEOHREX. Real estate listings held by brokerage firms other than Howard Hanna are marked with the Internet Data Exchange logo and detailed information about them includes the name of the listing broker(s). Information Deemed Reliable But Not Guaranteed. The photos may be altered, edited, enhanced or virtually staged. Data last updated 2019-04-24T18:07:22.683.